We’re pinning our hopes on seeing a new and improved iMac 2019 soon, especially if the latest rumors are to be believed. The iMac 2019 (if it does exist) needs to offer a decent leap in hardware power because, almost immediately after the iMac 2017 hit the streets, backed with a 7th-generation Intel Kaby Lake processor, Intel announced the new 8th-generation Coffee Lake chips – which have been succeeded by 9th-generation Coffee Lake Refresh chips. So, the iMac is currently two generations behind the curve when it comes to silicon, but we think the iMac 2019 could level the playing field. Given the surprise announcement for the MacBook Pro 2018, we could see something similar happen with a new iMac. There has been some speculation that the iMac would release with the new Mac mini and MacBook Air, but it looks like we’ll have to keep waiting. Instead, Apple will likely stay quiet about the iMac 2019 until it’s ready to release the all-in-one. Until we hear more about a new iMac from Apple, be sure to keep this page bookmarked, as we’ll keep it updated with all the latest information as it comes out. The 2017 iMac was revealed back at WWDC 2017, but Apple didn’t repeat themselves last year. And, because there was no Mac hardware at the iPhone XS event, or the October 30 Mac event, we didn’t get a new iMac in 2018. But, we’re hoping to see a new iMac in 2019. We’re still not absolutely certain that a new iMac will make it to market in 2019, but we seriously doubt Apple will abandon the iMac. Our money would be on a WWDC 2019 announcement: not only are there rumors of the new Mac Pro making an appearance at the show, but we’ve also seen rumors that Apple is going to show off tools for converting iOS apps to the Mac. What better to demo that than a new iMac? As for when that will be, the WWDC 2019 dates have leaked, so it’ll probably land on June 3. Meanwhile, a new rumor suggests we may see the iMac 2019 at an Apple event on March 25. alongside new iPads. Again, there’s not much to go on right now concerning what the price of a 2018 iMac might be. Hopefully, the price won’t stray too much from last year’s models, unless there is going to be some seriously large upgrades when it comes to components. The base price of last year’s iMac is $1,099 (£1,049, AU$1,599), so we’d like to see a similar price with the iMac 2018. 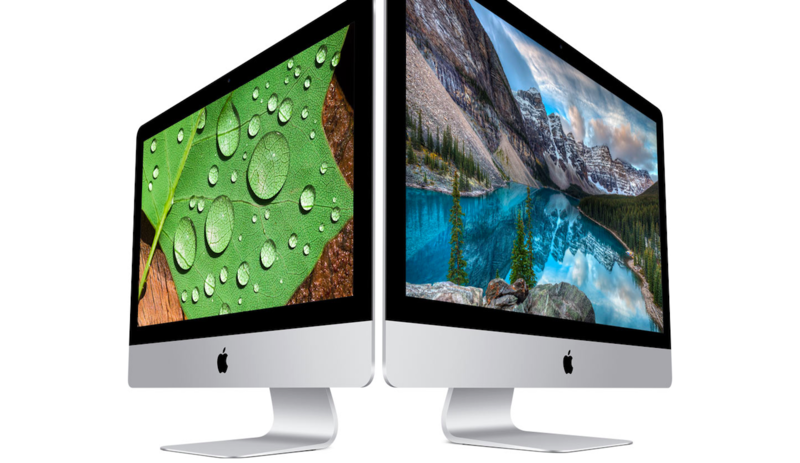 Of course, the iMac comes in various configurations (and prices) to suit your needs. However, recent shortages, especially in Intel’s processors, may lead to an increase in manufacturing costs that Apple will likely pass on to the consumer. With the high-end iMac Pro starting at $4,999 (£4,899, AU$7,299), we can envision an iMac 2018 costing between $1,000 (£1,000, AU$1,500) and $2,500 (£2,000, AU$3,000). While we don’t know much of anything about the iMac 2019 , we still have plenty of ideas about what we’d like to see in a new version of the all-in-one. Read on for your wish list of what we want to see out of the iMac 2019. 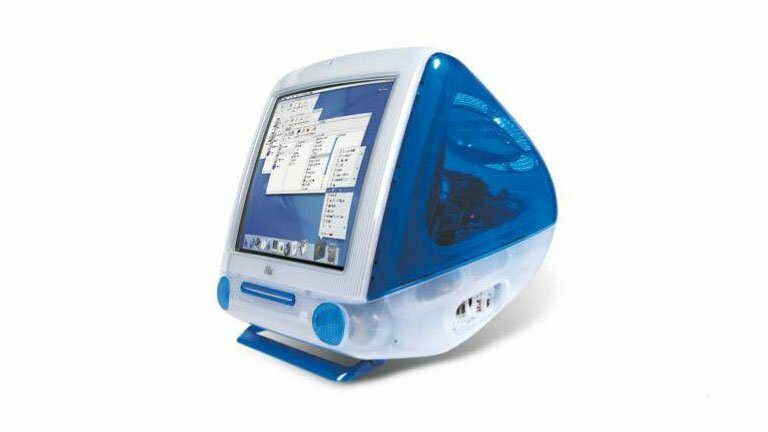 While we love the look of the iMac, it’s sort of had the same design for the past 12 years, so 2018 could be a great year to tweak the look. That could mean a minor revision, such as slimming the body even further, or something more drastic. Color-wise, the aluminum design of the iMac has been a staple since 2007, so we wouldn’t mind seeing another color option with the iMac 2019 – perhaps a Space Gray version, like the iMac Pro? The iMac Pro is a fantastic device, and while it is definitely a product aimed at a completely different audience than the iMac 2019 will be, there are a few things the standard iMac could incorporate from its more expensive sibling. We’d love to see the iMac 2019 ditch the hard drive, and instead stick with solid state drives – this would allow Apple to make it even slimmer, while giving it a huge speed boost. Even better for photographers and filmmakers is if Apple allowed UHS-II SD card support, thereby streamlining the post-production process. 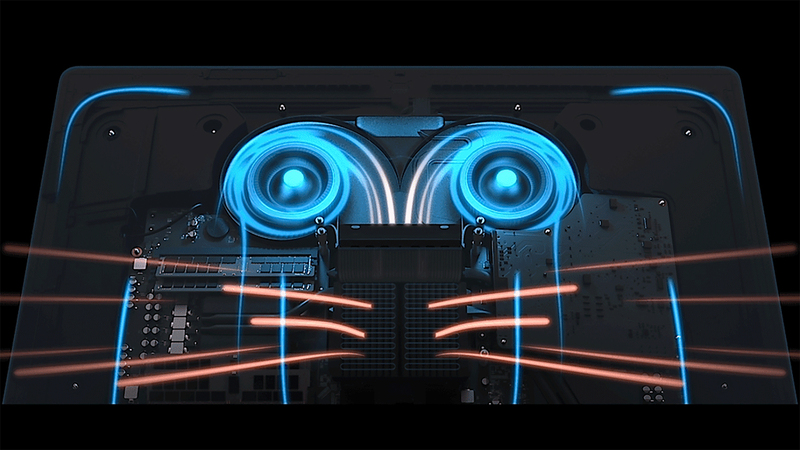 The iMac Pro also features some clever cooling technology to help reduce the heat of the components, again allowing for a thinner design without noisy fans, and we’d love to see that in the iMac 2019 as well. However, if Apple includes the T2 chip used for security and ‘Hey, Siri’ commands in the iMac 2019, users might have to deal with the fact that Apple locked it out to third party repairs. Make sure you pick up that AppleCare, is all we’re saying. Oh, and did we mention we’d really like to see a Space Gray iMac? Whilst we’re getting ideas from other Apple devices, there’s a few things we’d like to see from the iPhone and MacBook appear in the iMac 2019. 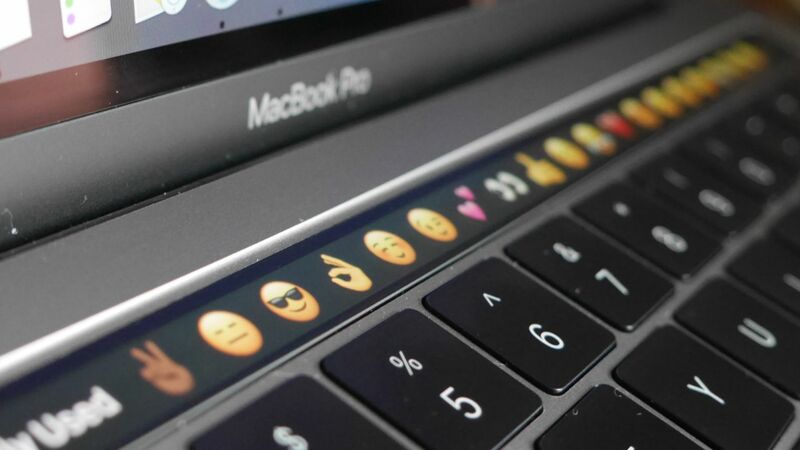 For example, how cool would it be if the Touch Bar from certain MacBooks turned up on a redesigned iMac keyboard? Those touch-sensitive buttons would be a fantastic addition. Also, we’ve been very impressed by the Face ID technology of the iPhone XS and iPad Pro, so if Apple is thinking of upgrading the FaceTime camera on the iMac 2019, we’d love to see this included, so we could unlock our new iMac with just a glance. While know pretty much nothing about the hardware that’ll be included in the iMac 2017, we’d love to see it include the latest and best components when it’s revealed. Now, what we really want to see is Apple shoving the latest 9th-generation Coffee Lake Refresh processors into the iMac 2019, so that Apple fans could have access to these octa-core behemoths. But, even if Apple is more conservative and sticks with an 8th-generation Coffee Lake processor, the iMac 2019 will still get a huge performance boost over last year’s model. We’re also fairly certain that Apple will use one of its T2 co-processors in the iMac 2019, probably for ‘Hey Siri’ commands, much like the rest of Apple’s recent devices. Apple is also reportedly working on crafting its own processors, in a rumored program called the ‘Kalamata Initiative”. This will see the Cupertino giant replace all Intel processors with its own by 2020. This is a huge ordeal, to be sure, but Apple seems to be well on the way working on its own chips in a super-secret lab.